A non-profit organization and a board of directors have been formed to handle operations for the new American Center for Mobility, located in Ypsilanti Township near Ann Arbor, Michigan, USA. The new facility will help accelerate advanced mobility vehicle development safely while bringing economic opportunity to southeast Michigan and to the USA. John M Maddox (left), who has been serving as assistant director of the University of Michigan Mobility Transformation Center (MTC), which operates Mcity, has been appointed as CEO but will retain a partial appointment with the MTC. Maddox has extensive experience with the US Department of Transportation and in the auto industry, and spearheaded the National Highway Traffic Safety Administration’s (NHTSA) connected vehicle, automated vehicle, cybersecurity, and distraction programs. 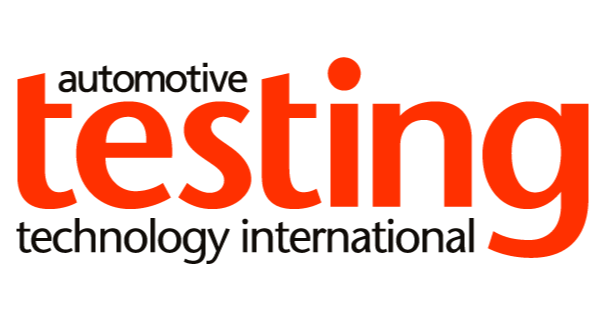 “The American Center for Mobility’s mission is to collaborate with industry and government to accelerate the development of voluntary standards for connected and automated vehicles. We need standards before we’ll see widespread deployment of these vehicles, and the benefits they are expected to provide in terms of safety, energy use and mobility,” Maddox said. The American Center for Mobility is a joint initiative in the state of Michigan, and includes the Michigan Department of Transportation and Michigan Economic Development Corp., the University of Michigan (U-M), Business Leaders for Michigan and Ann Arbor SPARK. The board of directors comprises representatives from U-M, Business Leaders for Michigan and SPARK, which initiated the project and will play a key role in economic development tied to the center. The 335-acre Willow Run site, where B-24 bombers were made during World War II in a factory built by Henry Ford, will become a national-scale advanced automotive testing and product development center that can accommodate the broad needs of industry and government, while providing room to grow and adapt as technology dictates. The center will focus on testing, verification and certification of connected and automated vehicles.